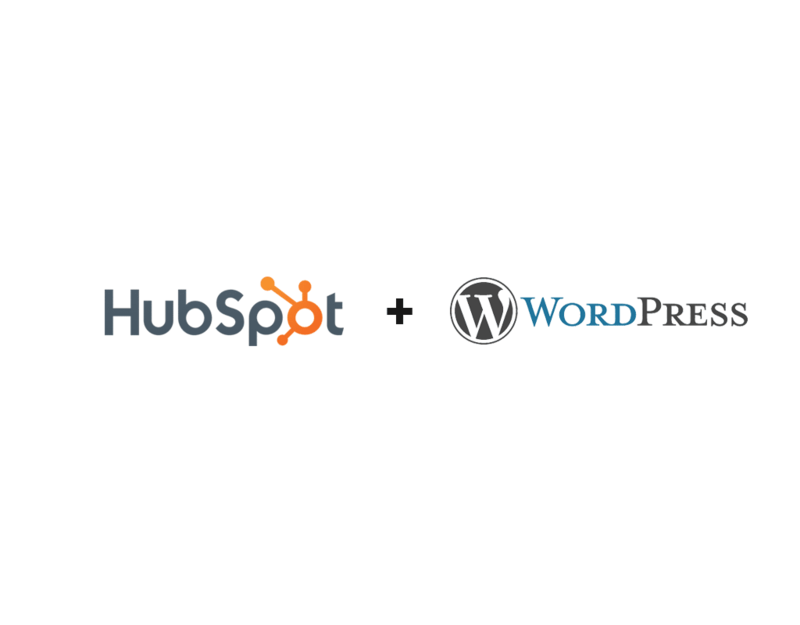 We are big fans of WordPress & HubSpot. We exclusively use these to two platforms for our CMS and CRM, respectively. If you use both or are considering adding one to the other, this article should help you get the most out of the combination. To get the most out of WordPress and HubSpot, you’ll need to start by downloading the HubSpot plugin. The HubSpot Conversion Tools Plugin for WordPress is incredibly simple to use. Just get the plugin and activate it and if you are already signed in to your HubSpot it literally is a click of a button to connect to your WordPress site. If not, just login right from within WordPress. HubSpot Chat (free version available with integration to Slack). Popups and forms to capture leads from your site using a drag and drop form builder in HubSpot. Built-in analytics to find out where your leads are coming from. Automatically capture form data from all the forms already on your site. Looking for help with WordPress and Hubspot? If you’re looking for help getting the most out your WordPress site and HubSpot, contact us. We offer free consultations. Who should use HubSpot as your CRM with WordPress? If you are new to CRMs, HubSpot is a great place to start. It’s incredibly user-friendly, free to use with a ton of amazing features, and is not industry-specific. Have a deal pipeline to follow. Want to turn their WordPress site into an inbound marketing machine.